Collaboration is the Key to Facilitate New Ways of Learning! Also called Social Learning, Collaborative Learning is a new form of training that involves groups (employees, leaders, high potentials, communities of practice or students) that gather in-person or online and make them work together to obtain knowledge by sharing their perspectives and experience. Collaborative learning is known to give better results in terms of students' engagement and memorisation of the concepts. Stormz is the only digital solution that helps you conduct Collaborative Learning activities in a training room or a classroom. 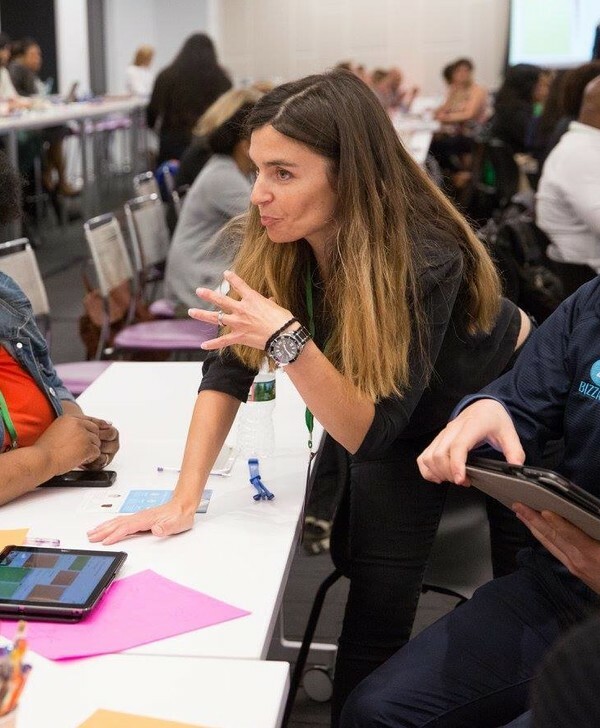 Inspired by Agile methods or Design Thinking, our collaborative workshops will allow you to easily alternate between activities for reflection, sharing-time and evaluation. It will ensure the commitment of your employees or students during your trainings. From simple surveys to innovative collaborative learning activities, use any of our 50 built-in activities to improve the learning experience and engage your students! You can also take advantage of our Activity Builder to design a custom activity just for you. Efficient affordable education is so important to us that we have decided to create a Pay What You Can pricing for those who would use Stormz in their classroom. Yes, you get it, it is up to you to decide how much you will pay! If needed, one of our certified Stormz facilitators can help you design your collaborative training program and facilitate the process with your own trainers and/or consultants. We can also train your trainers to use the Stormz technology on their own. No wifi or bad internet access in your training room? No problem! 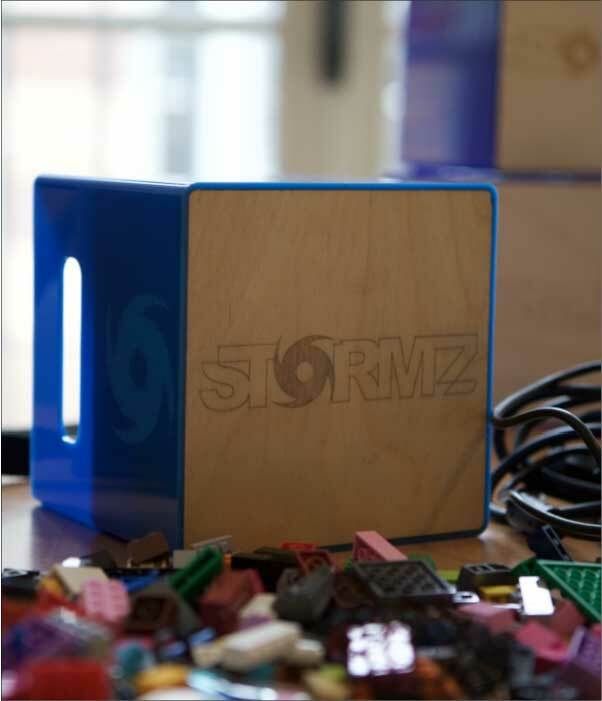 Take our Stormz Box (a local server and access point) with you and transform any training room into an innovative digital collaborative space. Need dozens or hundreds of tablets? We got you covered! The tablets will be delivered on-site, ready to use with Stormz. Stormz is a wonderful teaching tool for my Career training course. It helps me perform collaborative workshops with my students to know exactly what they know or what they would like to learn during my class. The most relevant workshop is the one dedicated to police interview training. Enabling 90 students to prepare for it in a collaborative way was an immense success. Moreover, they still have access afterwards and can consult it anytime they wish. I can’t wait to use this for problem resolution in my Police Ethics course. Nancy Bélanger, Coordinator and teacher of the Police Force methods Program, Collège de la Cité, Canada.